These old-fashioned hermit cookies are full of flavor and texture, just like Grandma's! 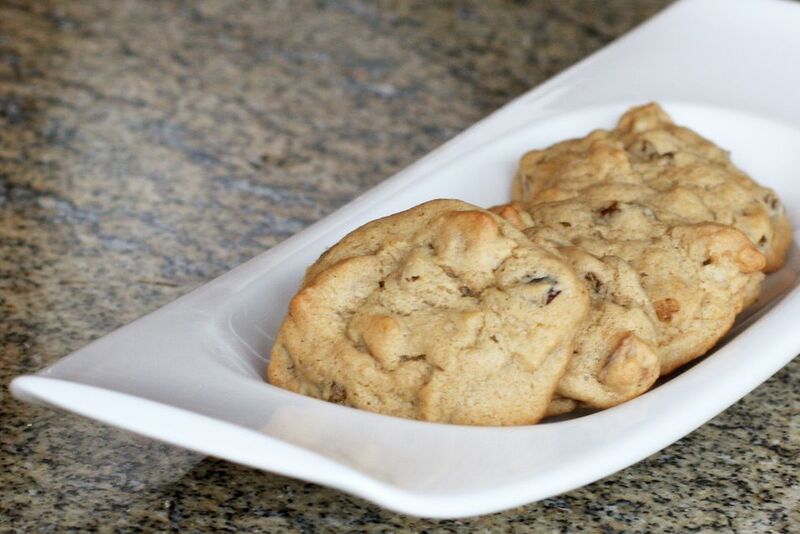 The easy brown sugar drop cookies are flavored with spices and chopped raisins along with chopped walnut or pecans. Feel free to use dried cranberries instead of dates or raisins, or make them with chocolate chips. Line a cookie sheet with parchment paper or lightly grease it. Measure the flour, baking soda, salt, and spices into a bowl. Mix well and set aside. In a mixing bowl with electric mixer, beat the shortening, butter, and brown sugar until light and fluffy. Add the egg and cold coffee; beat on low speed until well blended. Add the flour mixture and stir until well combined. Fold in the dates or raisins and nuts. Drop the cookie dough by rounded teaspoon or small cookie scoop onto the prepared cookie sheet, leaving about 2 inches between cookies. Bake in the preheated oven for 8 to 10 minutes. Remove the cookies immediately to a cooling rack. If you are using parchment paper to line cookie sheets, speed the process up. While one batch is baking, prepare another sheet of parchment paper with drop cookie dough. When the first batch is finished, slide them off onto a rack. Carefully slide the loaded sheet of parchment paper onto the cookie sheet and continue baking. Drop cookie dough onto a baking sheet and then freeze until solid. Transfer the frozen cookie dough drops to freezer bags and freeze them. When you're ready to bake, put them on prepared baking sheets and let them stand at room temperature for about 30 to 45 minutes. Bake as directed.